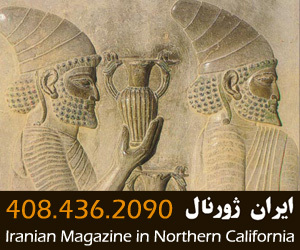 Tasvir, Inc. has been serving the Iranian community since 1996, our goal is to provide the best and most service to public and businesses of northern California. As you might be aware, the Iranian community is growing very fast in the Bay Area s market. Bay Area s Iranian enjoys the very high per household income. With high buying power and adult highly educated. 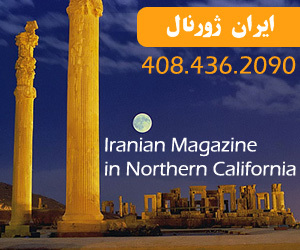 Our Publications (Tasvir Persian American Yellow Pages and Iran Journal Magazine) are the vehicle for effective approach to tap this growing and thriving market.